Introducing Monthly Dungeon Master Workshops! Announcing Meeples Games’ monthly DM Workshops! This is a chance for Dungeon Masters and Game Masters to meet, compare notes, and ask questions of their peers. Each month (first Sunday) will have a new topic specific for game masters, a D&D Fifth Edition monster of the month, and other focus areas like Spell Schools, player-DM interaction, and many more! Our first session will be Sunday, February 3, from 1-3 pm, before the Super Bowl. 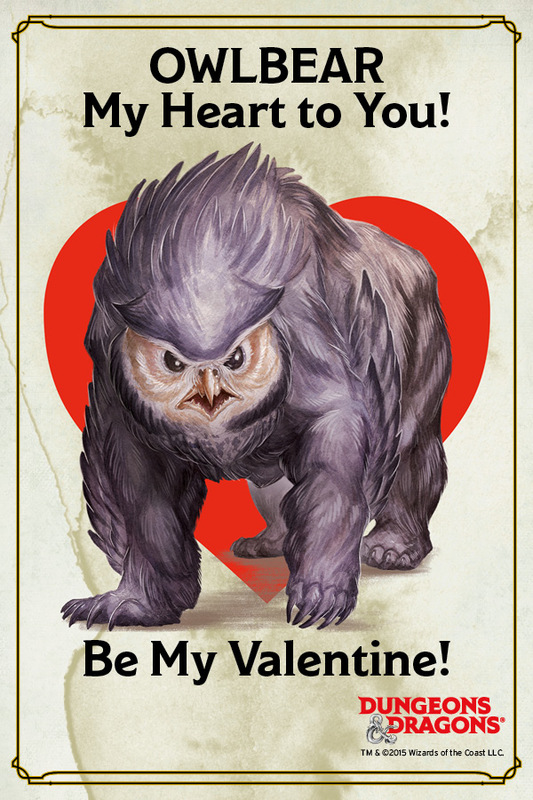 This month explores a Valentine’s Theme, where monsters are seductive and spells are charming! DMs, mark you calendars for the first Sundays of each month, and think about the questions YOU want to ask at the next Meeples Monthly DM Workshop! There is no entry fee for this event – participants asked to spend at least $5 in the café at Meeples.